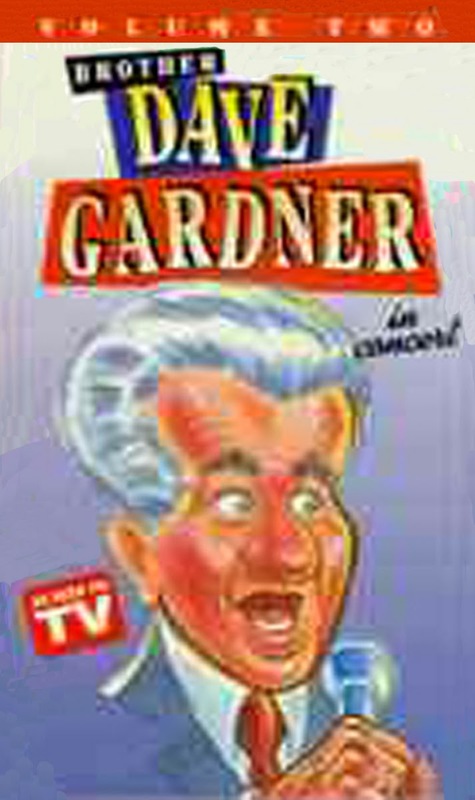 There are few (if any) comedians on par with "Brother" Dave Gardner. 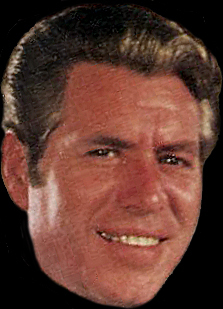 His countrified logic and stubbornly Southern point of view spawned a successful schtick beginning in the late '50s, prompting several Top Ten long-players as well as numerous appearances on the concurrent talk and variety TV circuit. Gardner's preaching style of delivery is subversively coupled with his razor-sharp wit and equally well-honed double entendres. 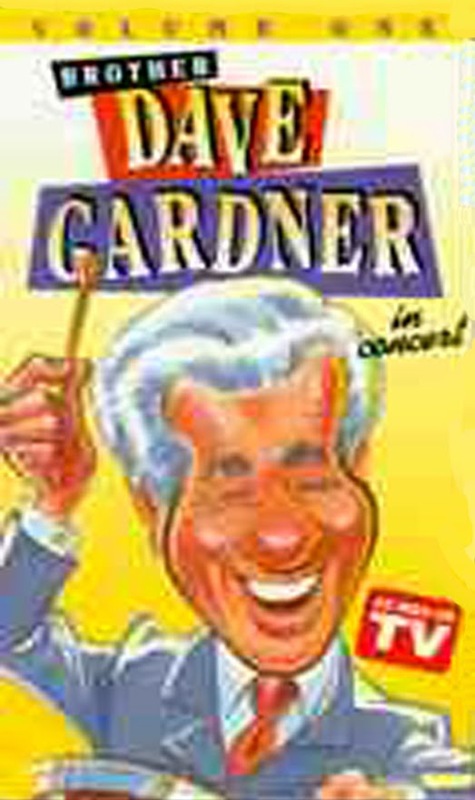 By the time of this 1969 set at Jones Hall for the Performing Arts in Houston, Texas, Gardner's popularity had all but ceased, thanks in part to a minor brush with the law earlier in the decade. Likewise, his embrace of the late-'60s counterculture would isolate much of his oddly conservative audience base. As evidenced by the spirited and manic-paced routines featured on Out Front, the comedian hadn't altered his liberal ideologies in the least. If anything, the changing times allowed Gardner a sense of added freedom. Within the first few minutes, he references then Alabama Governor George Wallace as "our führer," before commenting "if God ran [for President] I believe he'd only carry five states...and they'd all be in the South!" He cleverly speaks to the civil unrest throughout the country and the Vietnam War at the same time, proudly proclaiming he is for minorities. While the two subjects might seem incongruous, Gardner clarifies his statement, saying "why certainly I'm for them [sic] minorities...the armed forces and the police." He stays keenly aware of the growing substance abuse epidemic, condemning hard narcotics and sternly admonishing "that the only thing left to do after that is to go play suicide." For enthusiasts familiar with his former work, Gardner revives the legendary "Motorcycle Story," augmenting the tale with new twists and a freshness belying the fact that the routine is over a decade old. He brings a spark and spontaneity recalling the quick thinking and multi-strata humor of Lord Buckley. 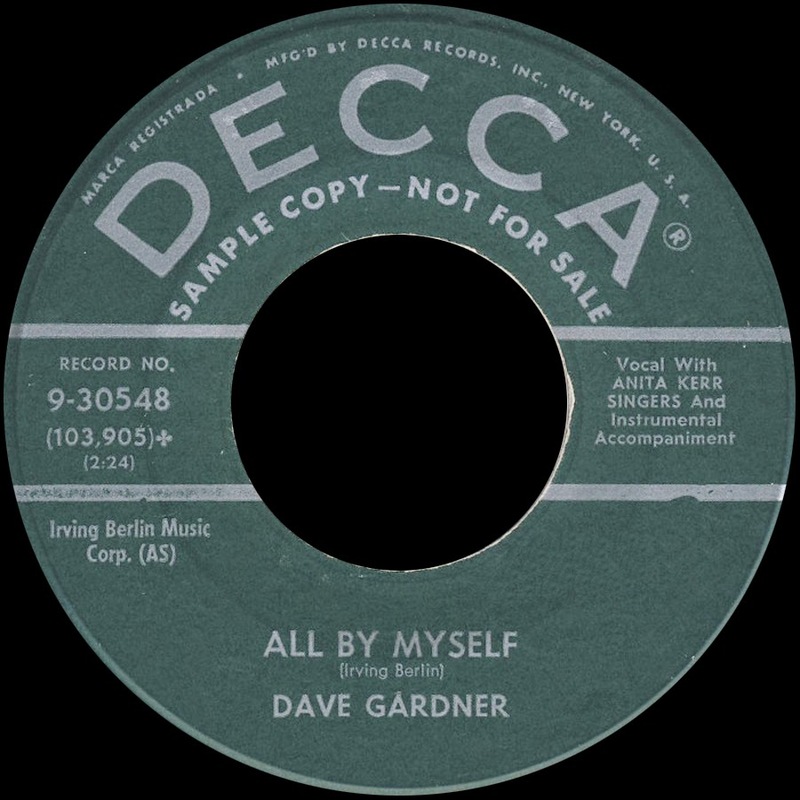 There are also a few musical numbers thrown in, including a chorus or two of "White Silver Sands," a tune Gardner took to the pop Top 20 back in 1957. 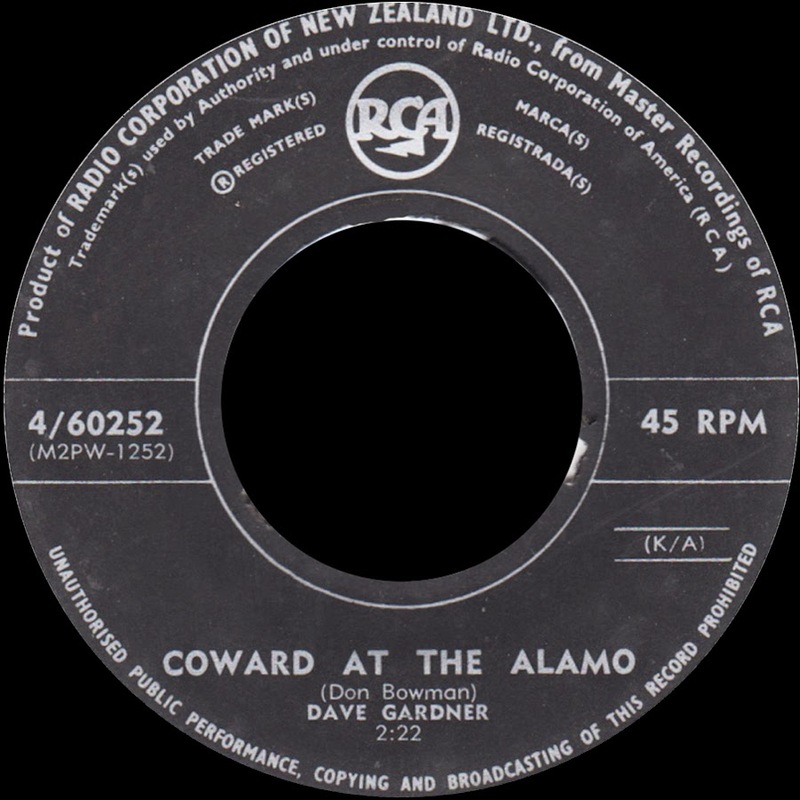 0 comments on "Brother Dave Gardner - Out Front 1970"